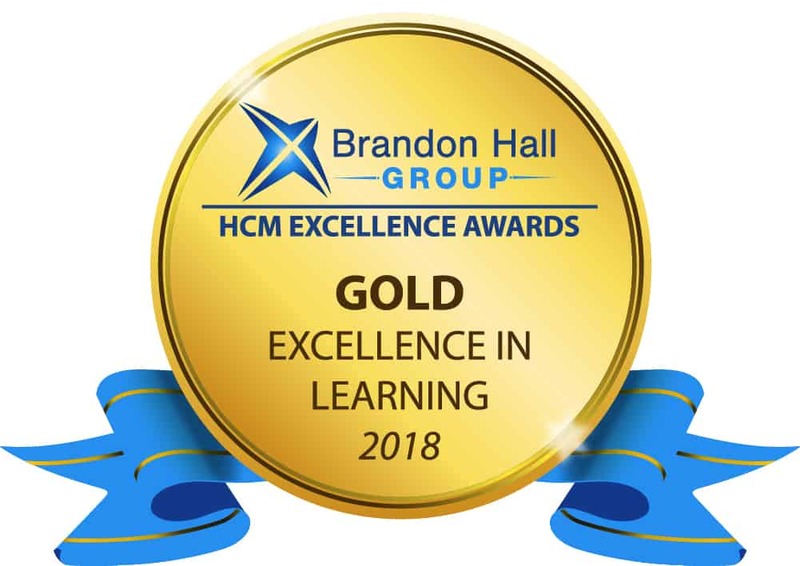 September 4th, 2018 (St Paul, MN and Denver, CO) – Ecolab and Xyleme are pleased to announce that the new training library for Ecolab’s Institutional business has been awarded Gold by the 2018 Brandon Hall Excellence Awards in the Best Use of Performance Support category. Now entering its 24th year, the Brandon Hall Group Excellence Awards is the most prestigious awards program in the industry. Often called the “Academy Awards” by Learning, Talent and Business Executives, the awards recognize the best organizations that have successfully developed and deployed programs, strategies, modalities, processes, systems, and tools that have achieved measurable results. Past gold winners in this category include Verizon, Hilton, Salesforce, Bridgestone, KFC, Yum!, Royal Dutch Shell, IDeaS, KPMG, and United Healthcare. Ecolab recently launched a new, easy-to-access training library for their associates integrating Xyleme into their current CRM platform. This just-in-time resource provides associates with on demand information so they can help their customers effectively and consistently manage their business. The award was based on five categories—fit for the needs, design of the program, delivery of the program, measurable benefits, and overall impact. Xyleme is the Learning Content Management System (LCMS) of choice for the visionaries, movers, and shakers who are looking for innovative ways to change the way learning is created and delivered. The Xyleme platform allows learning and development professionals to author, publish, deliver, and analyze their learning content.